The Holocaust Documentation & Education Center (HDEC) was founded in 1980 as a nonsectarian, nonprofit, multifaceted organization. As of July 1, 2016 we have moved into our new site in Dania Beach and currently we are in major capital campaign mode to raise the next $7 million dollars to build out the first South Florida Holocaust Museum. The museum will put names and faces to the victims, raising the sounds of their moral voices of conscience to mute the noise of prejudice and hatred. The museum will feature a rail car and a U.S. Army M-4A3E8 Sherman Tank, as well as oral history interviews, photographs, documents, and other items from the HDEC collection. The HDEC’s Documentation Department continues to conduct interviews with Survivors, Liberators, Rescuers, and other eyewitnesses, in order to document their stories for future generations. 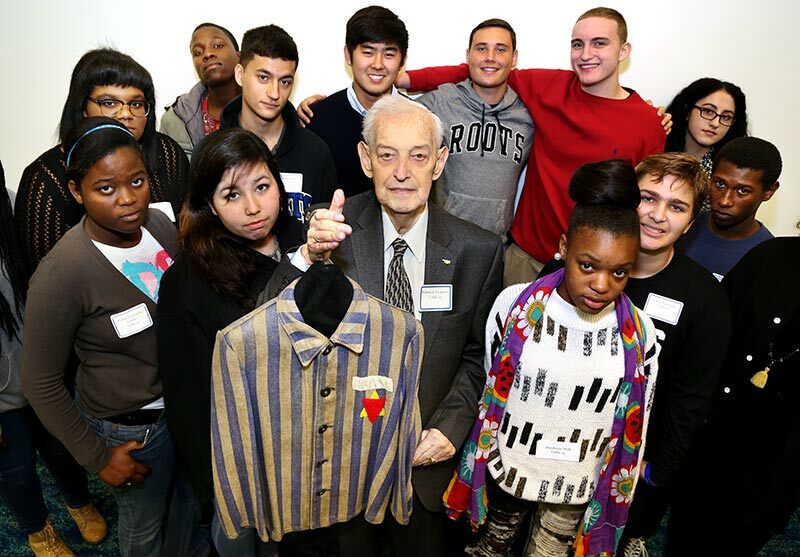 The Holocaust Documentation & Education Center has been lauded by the Miami-Dade, Broward, Palm Beach, and Monroe school boards for its outstanding educational outreach programs, in particular Student Awareness Days, Teacher Institutes, and the annual contests. The most profound achievement of the HDEC, which impacted every aspect of Holocaust education in the state of Florida, came when Governor Lawton Chiles signed Florida Statute 1003.42, mandating that Holocaust education be implemented in all public schools in the state from kindergarten through colleges and universities. The HDEC’s reference and research library contains more than 6,000 volumes of Holocaust-related books, journals, DVDs, and videos and will be finished in the Phase II construction. 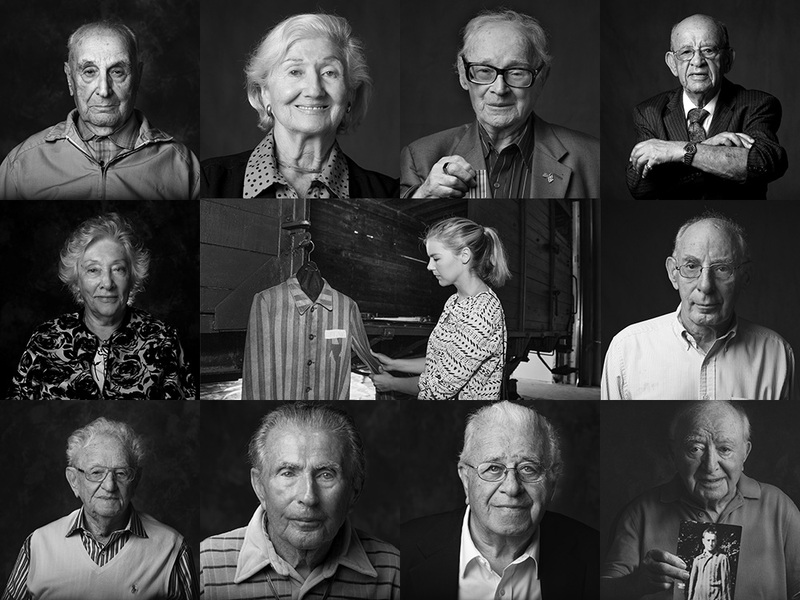 For more information about any of these programs please explore our website or for questions, please call the Holocaust Documentation and Education Center at (954) 929-5690 or email info@hdec.org.